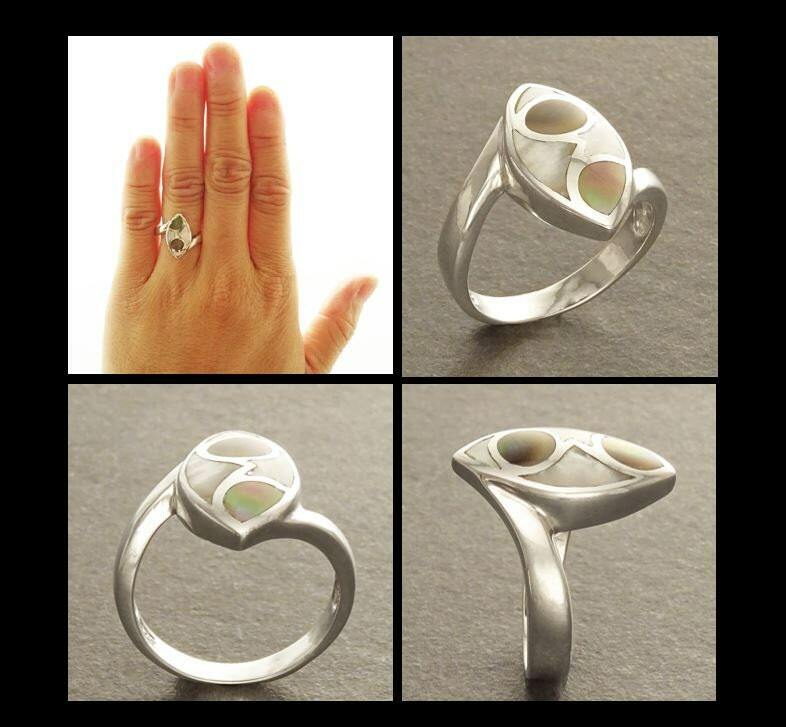 Boho MOP Ring - Geometric Ring - Sterling Silver Ring - Copper - Mother of Pearl - Design jewelry - Boho Ring - MOP Jewelry. 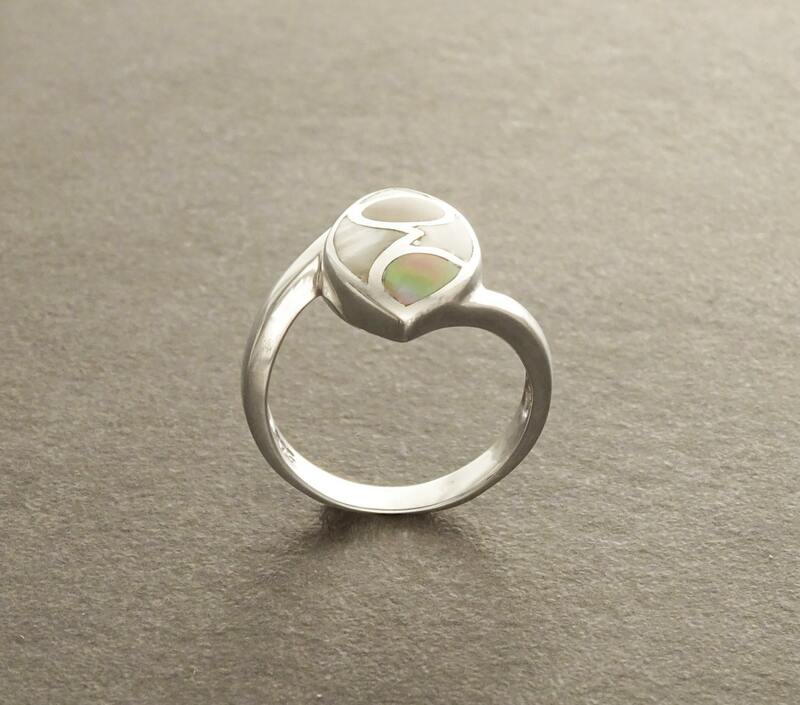 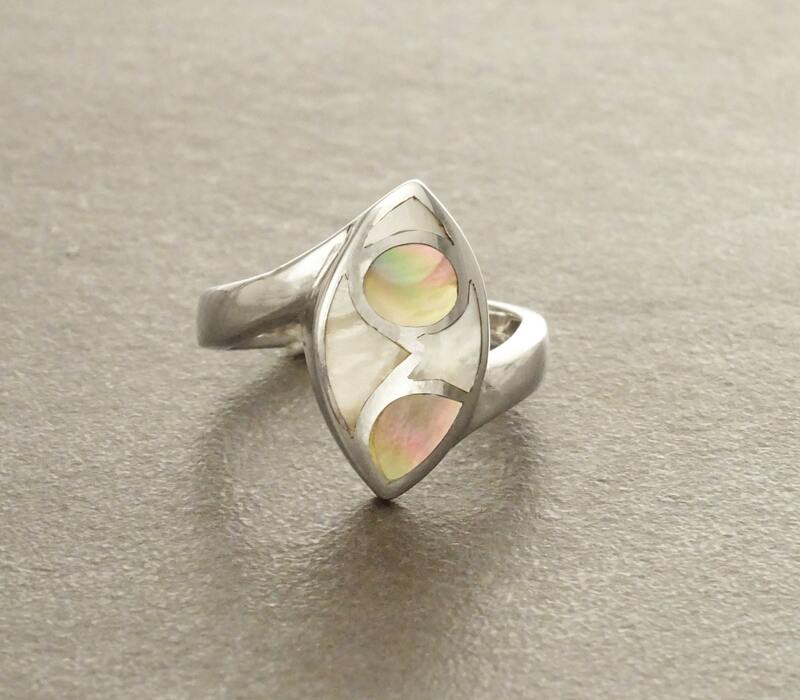 A geometric Pattern ring, which is set with White Mother-of-Pearl and Copper Mother-of-Pearl. 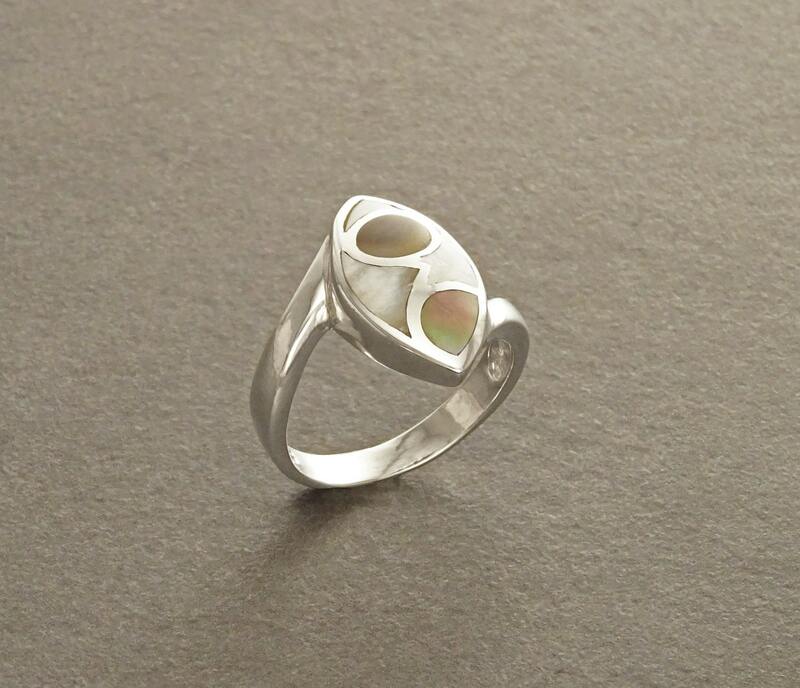 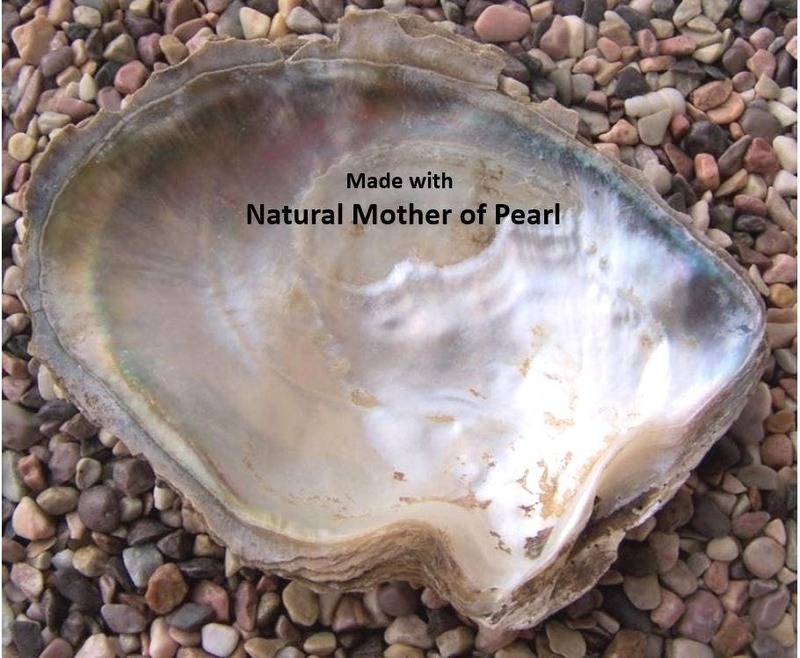 Ring features a 1.0 cm length and 0.7 cm wide. 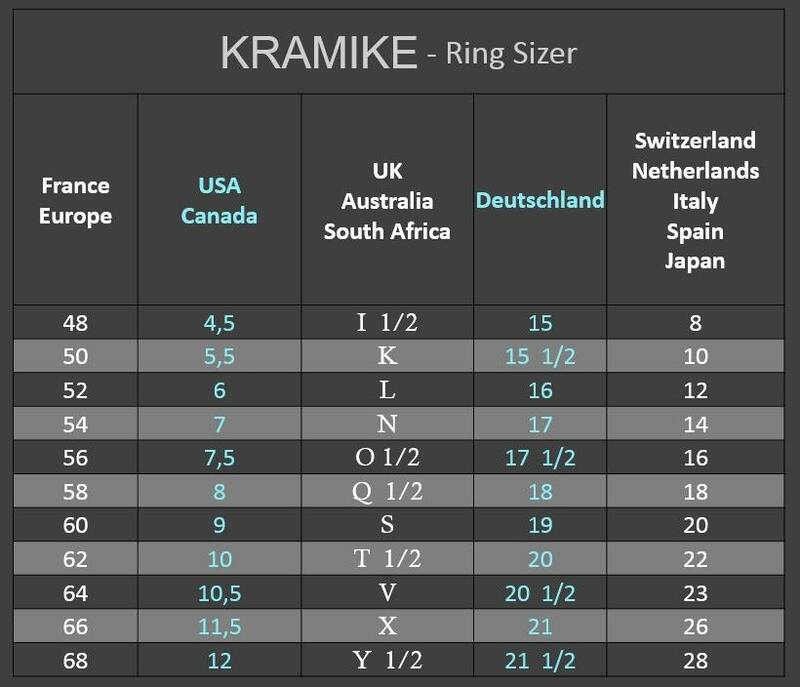 Average silver weight: 3. gr.